From thrilling safaris to dining under the starlit sky, the jungles of Kenya are perfect to get out of the hustle and bustle of the city. 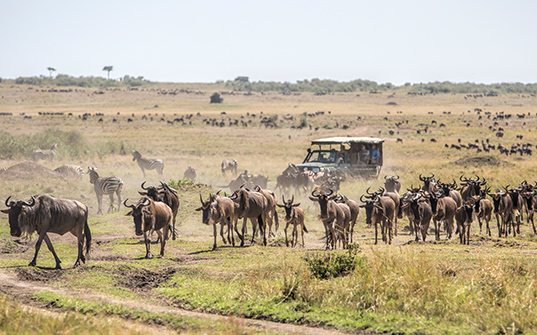 Enjoy exciting safari trips at the Maasai Mara game reserve where you will see the “big five”- the lion, leopard, rhinoceros, elephant, and buffalo, and can capture shots of the amazing wildlife in their natural habitat. You have to see it to believe it! Upon arrival, you will meet with our representative and be transferred to your hotel. 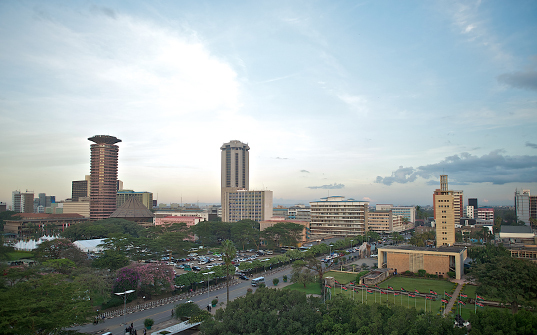 Enroute, you shall have an orientation tour of the city. After breakfast, we shall proceed to the world-famous Masai Mara game reserve via the Great Rift Valley. Later in the afternoon, after check-in, we shall enjoy an enthralling game-viewing drive. 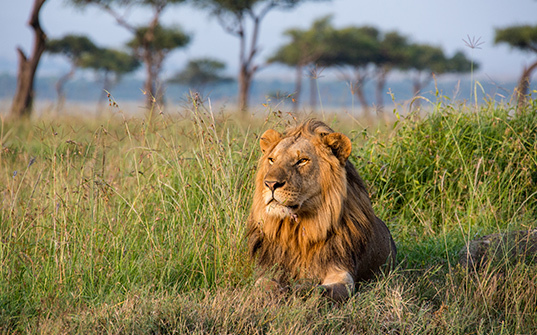 Spotting lions, cheetahs and other spectacular predators will be the highlight of your day. This evening, enjoy a sumptuous dinner at your lodge. After breakfast, we shall proceed for a full-day game drive in Masai Mara. 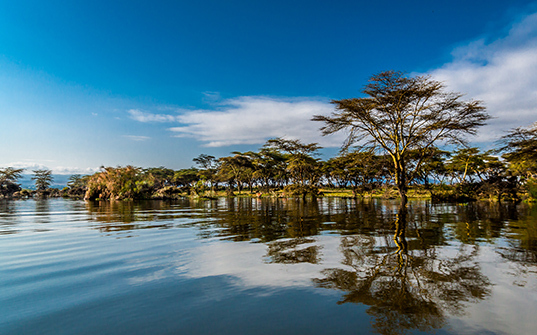 After breakfast, you will check-out of your hotel and we shall drive to Lake Naivasha. Spend the rest of the day at leisure.